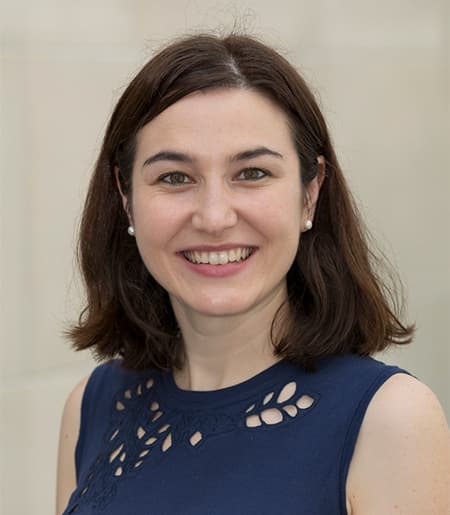 Estela Bartol-Martín has her MA in Spanish as a Second Language Learning, and her PhD in Applied Linguistics from the University of Salamanca, Spain. She is a part of the Spanish Program at Cornell since Fall 2015, and before that, she worked as Spanish and Linguistics instructor at University of Salamanca, University of Montréal and York University. Her main interests are in the fields of Pragmatics and Sociolinguistics, and her work focuses on relating the research done in those areas to the Spanish language teaching and learning methodology.